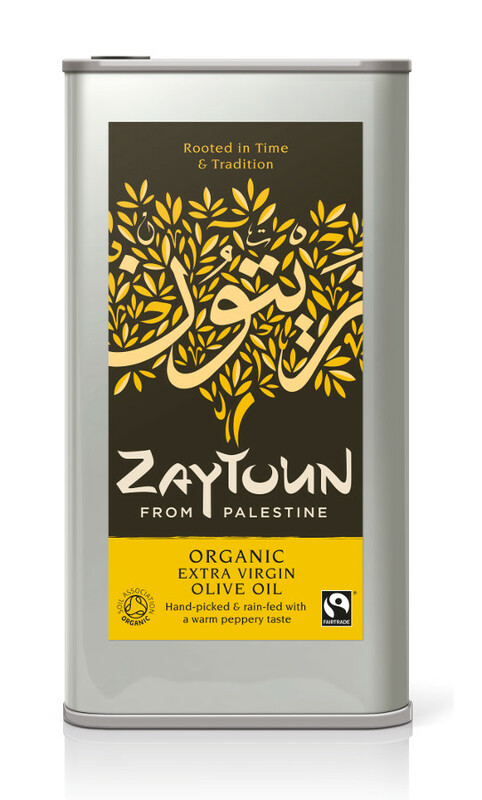 Zaytoun Extra Virgin Olive Oil is organic, Fairtrade and cold pressed. Made from hand picked olives, Zaytoun's Olive oil has a rich and peppery taste, making it the perfect and delicious choice for all kinds of cooking, dressings and more. 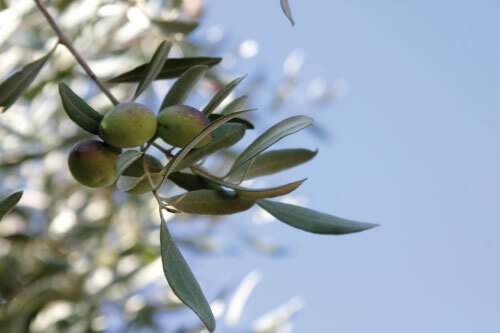 The Origin of this Olive Oil: Olive oil is an integral part of the Palestinian economy and culture. 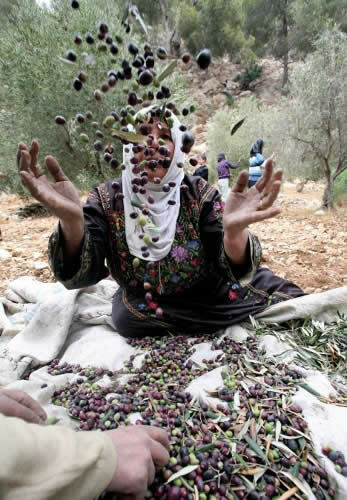 Olive oil production goes back 5,000 years in Palestine and the olive trees have been passed through generations of the same family. Zaytoun Olive Oil is described by wine and food writer Malcolm Gluck as: "One of the least aggressive yet pungently attractive olive oils I have tasted. It is in the rich nourishing class of the best of the fruity Sicilian, Cretan, and northern Spanish oils and its beautiful green cloudiness bespeaks of care and judicious handling." The Zaytoun Fairtrade Extra Virgin Olive Oil 5l product ethics are indicated below. To learn more about these product ethics and to see related products, follow the links below. Love, love, love this stuff. Excellent value for money buying the 5l can and delighted to be able to support the farmers. There are currently no questions to display about Zaytoun Fairtrade Extra Virgin Olive Oil 5l. 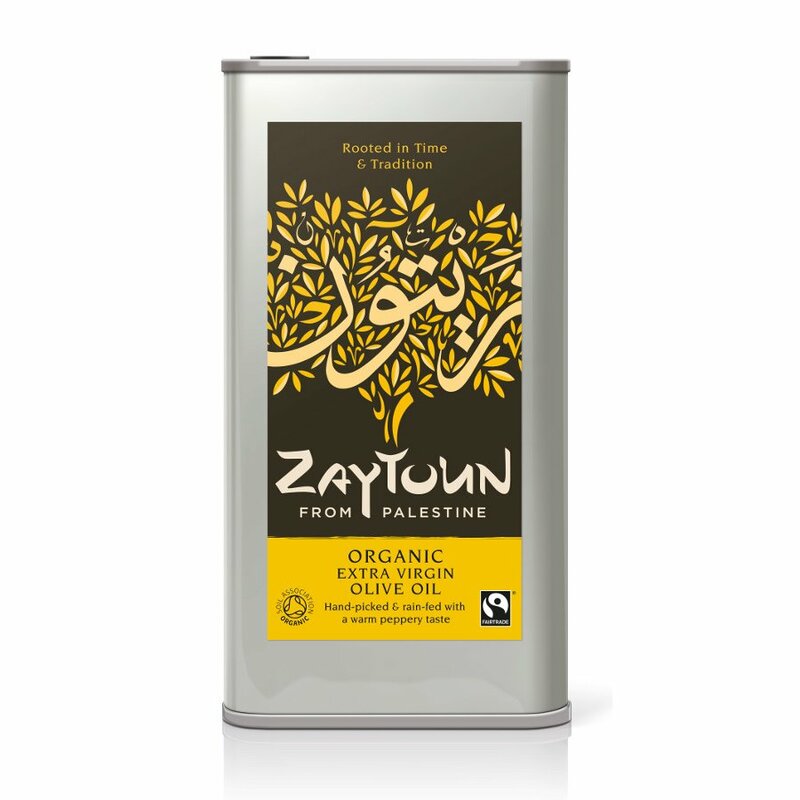 Zaytoun are a fair trade, not-for-profit company, established to support the marginalised farming communities in Palestine through the production of olive oil and other food products. 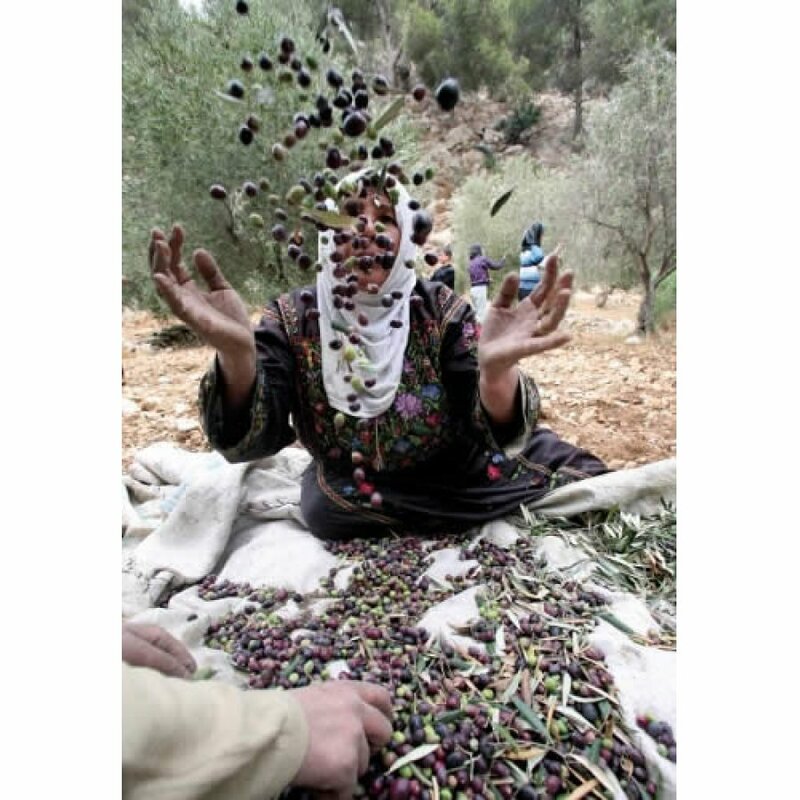 It is the welfare of these communities in palestine that is the driving force in the company Zaytoun, and as such, they operate as a fair trade company, with many of their products marked with the Fairtrade foundation logo. Palestine is the home of the olive tree, with some of the oldest olive groves in the world, dating right back to 2000 years ago. 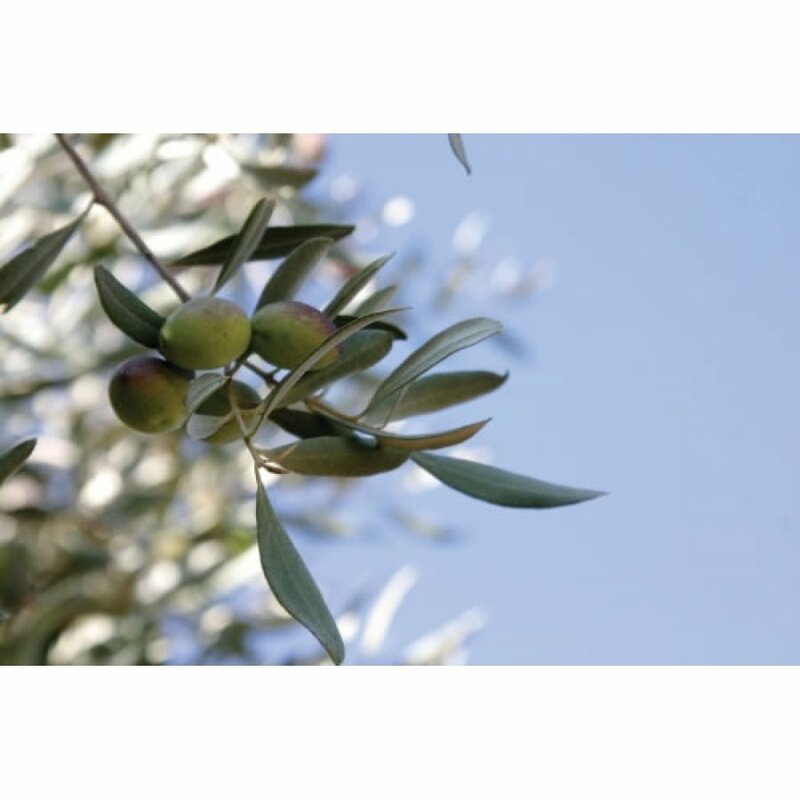 The mediterranean climate, fertile soil and traditional organic farming methods in Palestine ensure that Zaytoun products are always outstanding quality.